OST dives deep on a definitive collection (or at least, our favourite) film, TV and game sound tracks. 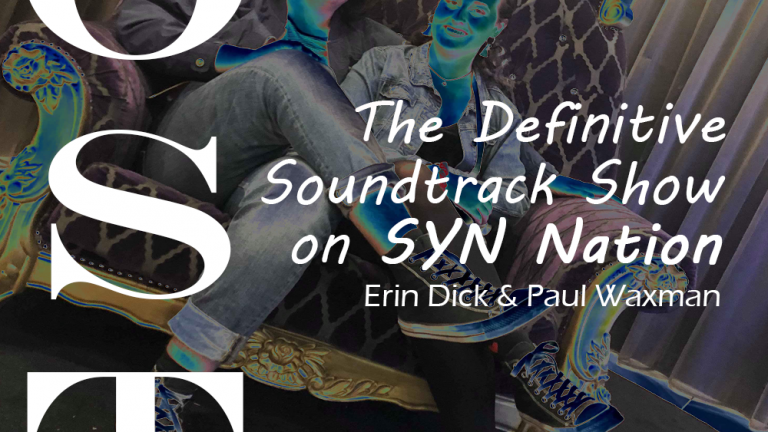 Join your hosts Erin and Paul every Tuesday from 7pm on SYN Nation, as we look at the commercially popular, the nostalgic and the future of media sound tracks. Listen via your fave digital radio app, or stream online right here, at syn.org.au.